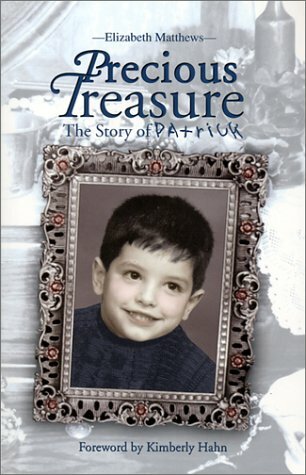 Precious Treasure: The Story of Patrick by Elizabeth Matthews and Kimberly Hahn. The mother of child with autism describes the joys, challenges, and heartaches of raising a child with special needs. She shares her own personal strengths and weaknesses in order to help other parents gain a better understanding of how to deal with a special needs child. Pp. 138.